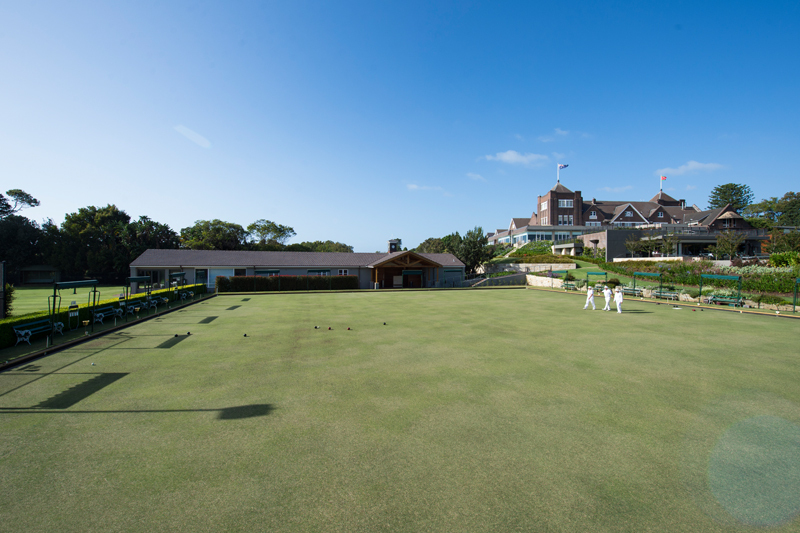 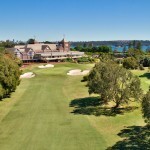 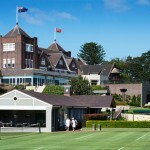 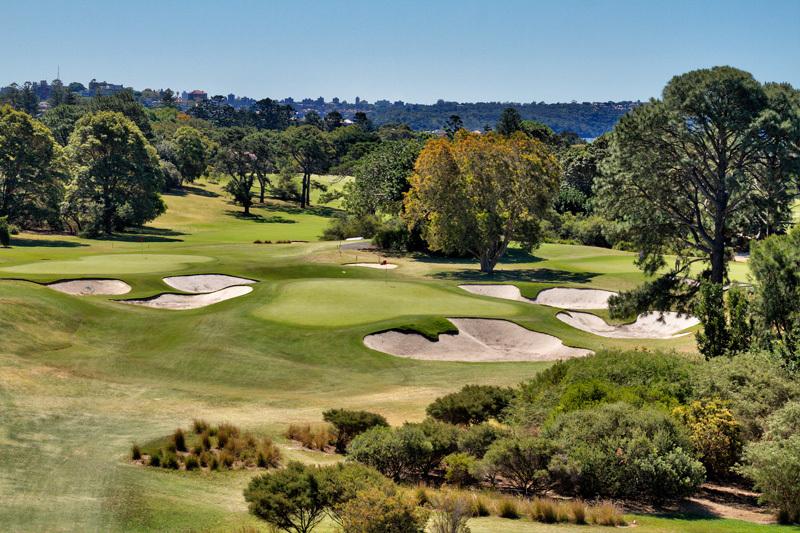 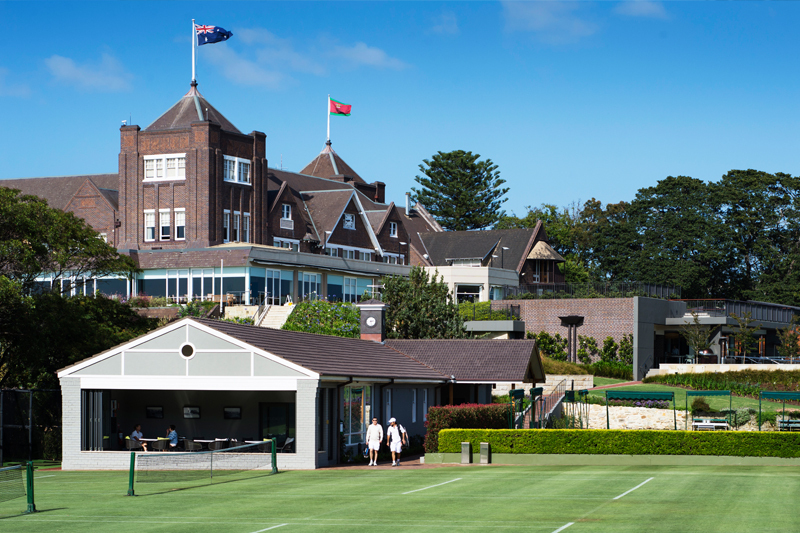 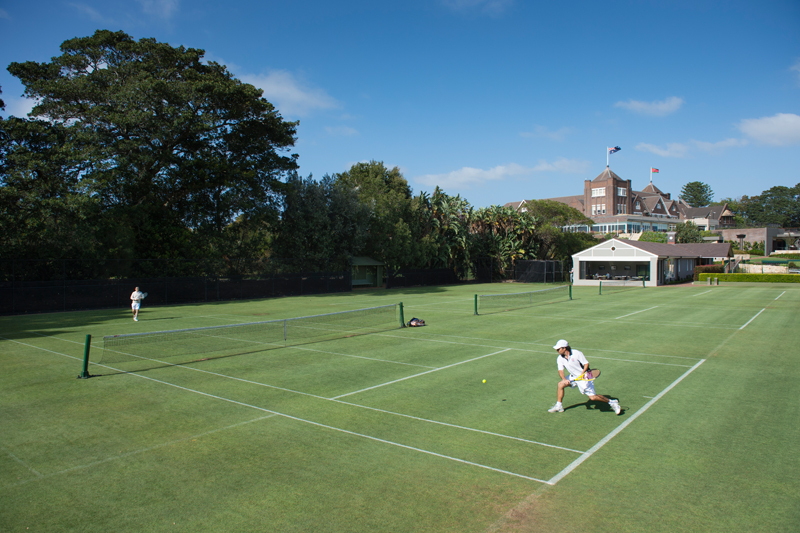 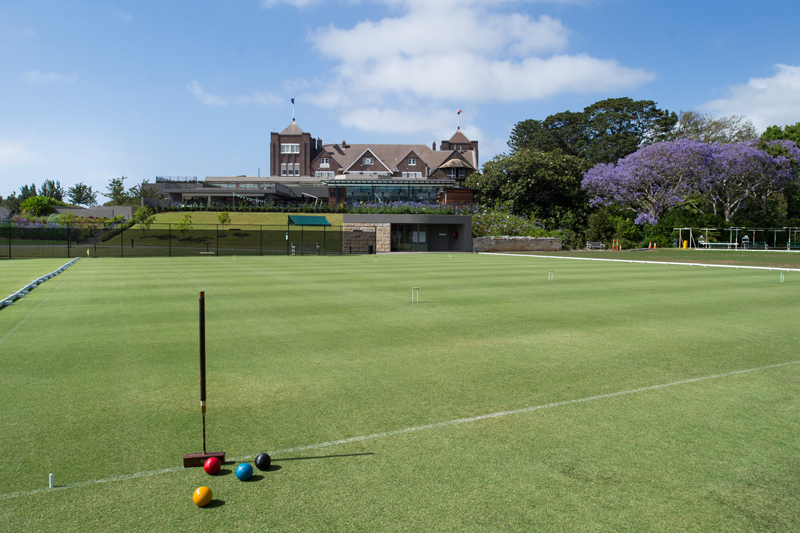 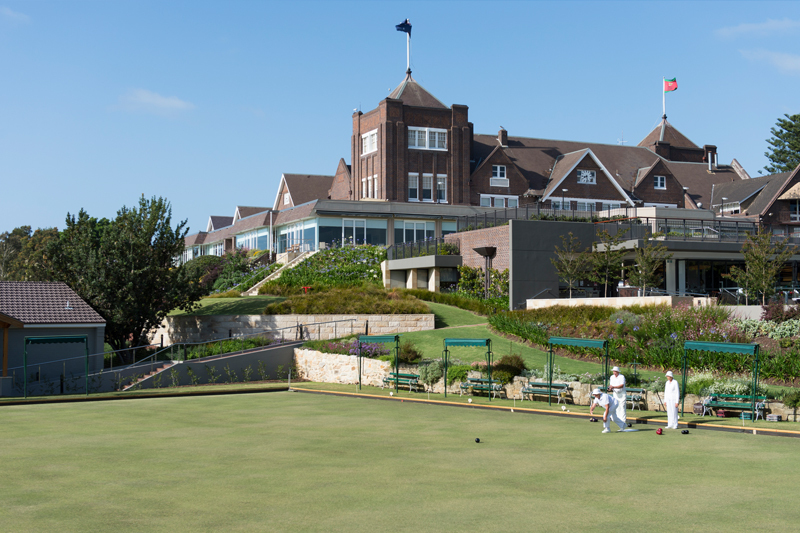 Founded in 1893 The Royal Sydney Golf Club located in Rose Bay on Sydney Harbour is one of Australia’s foremost sporting and social clubs. 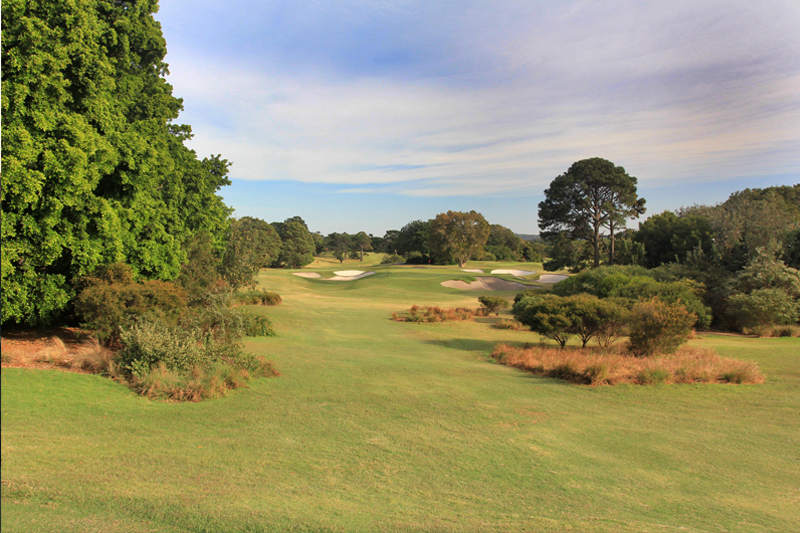 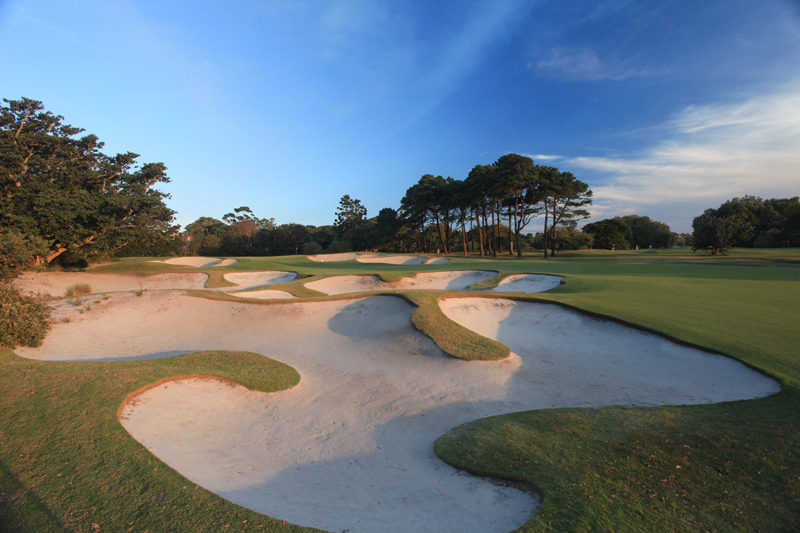 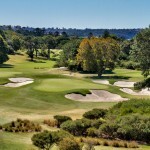 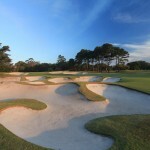 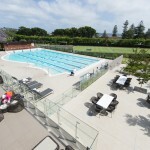 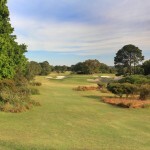 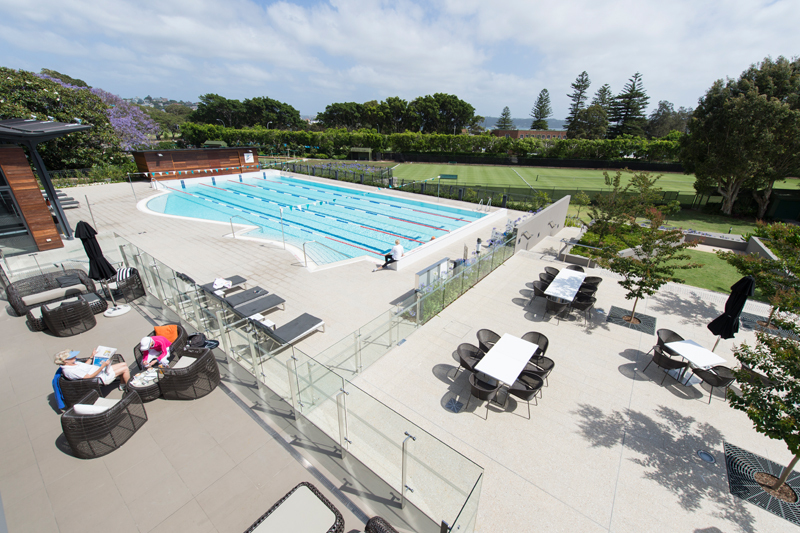 The facilities comprise a world-class 18 hole Championship Course, home of the 2016 Emirates Australian Open, a 9 hole Centenary golf course, two golf practice areas, an indoor golf studio, 18 tennis courts, two bowling greens, two croquet lawns, a squash court, a Fitness Centre as well as an elegant Clubhouse. 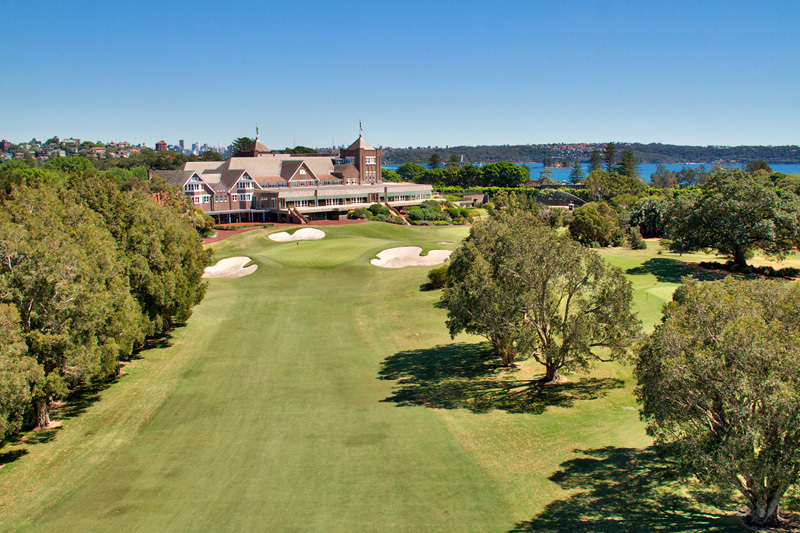 Royal Sydney was one of the earliest golf clubs founded in Australia, in 1897, Queen Victoria granted the Club its ‘Royal’ prefix. 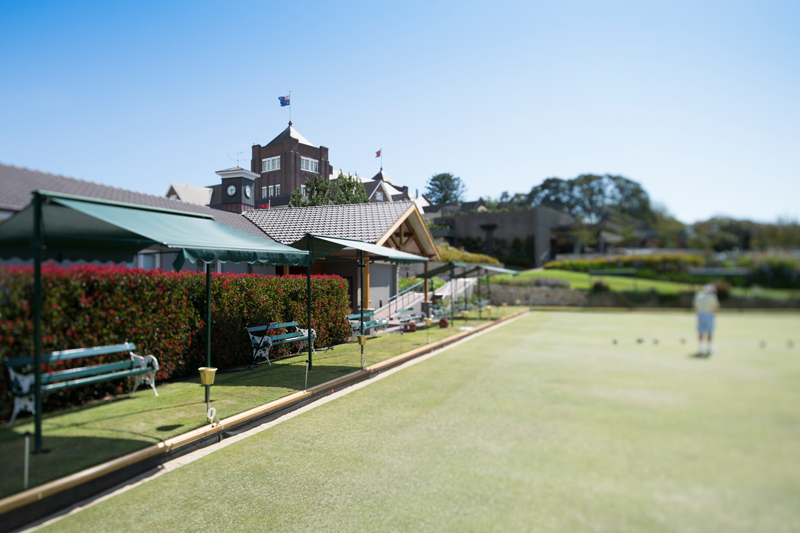 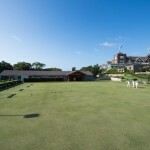 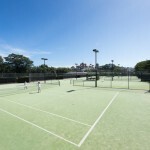 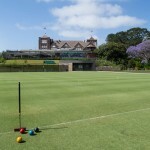 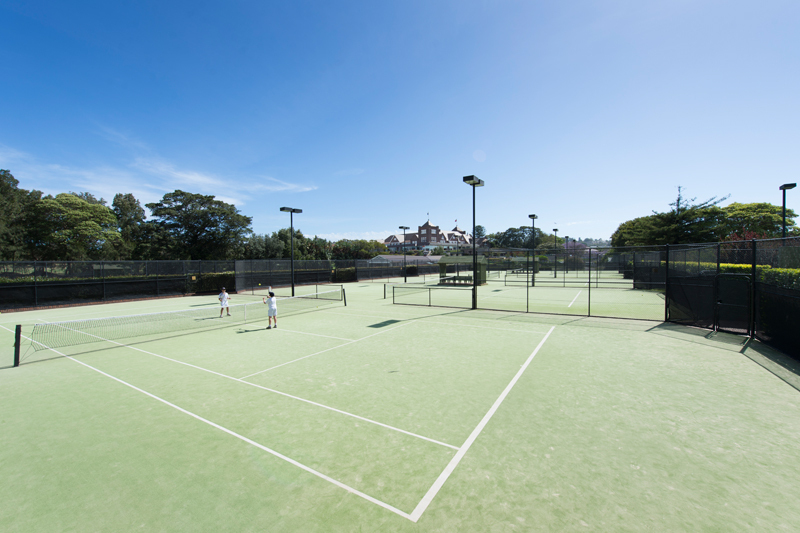 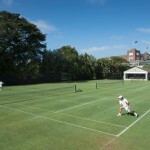 Tennis, billiards and croquet have been played since 1905 and bowls was introduced in 1929. 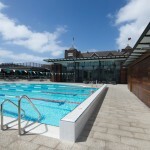 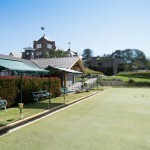 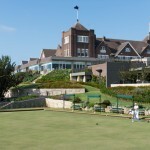 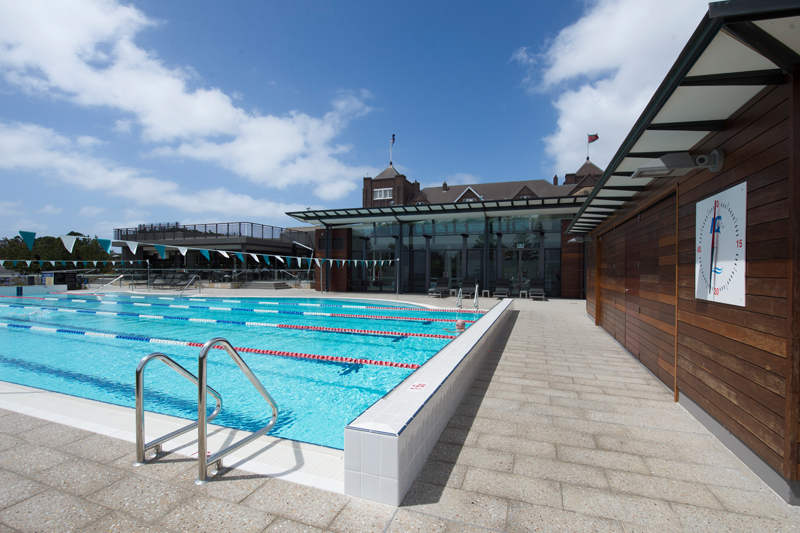 The current Clubhouse was built in 1922 and, in 2003, was extensively renovated. 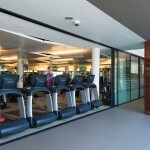 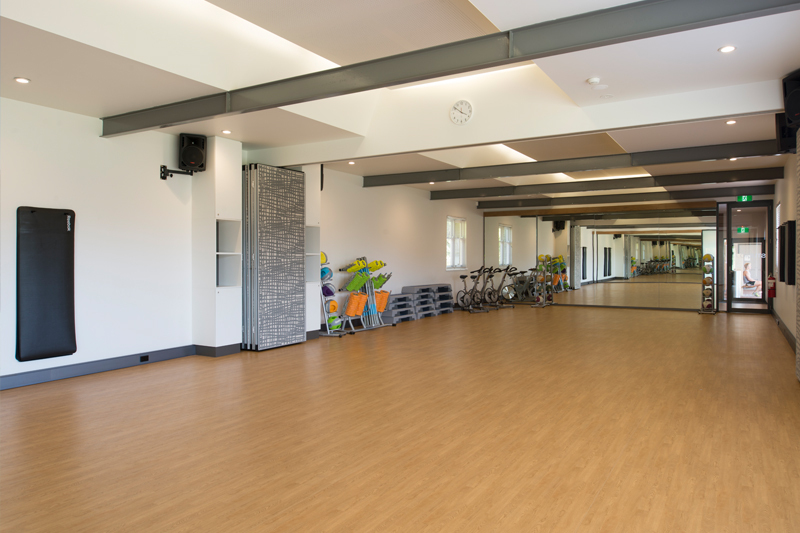 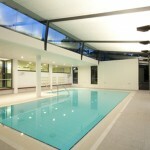 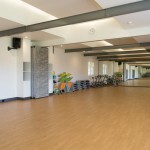 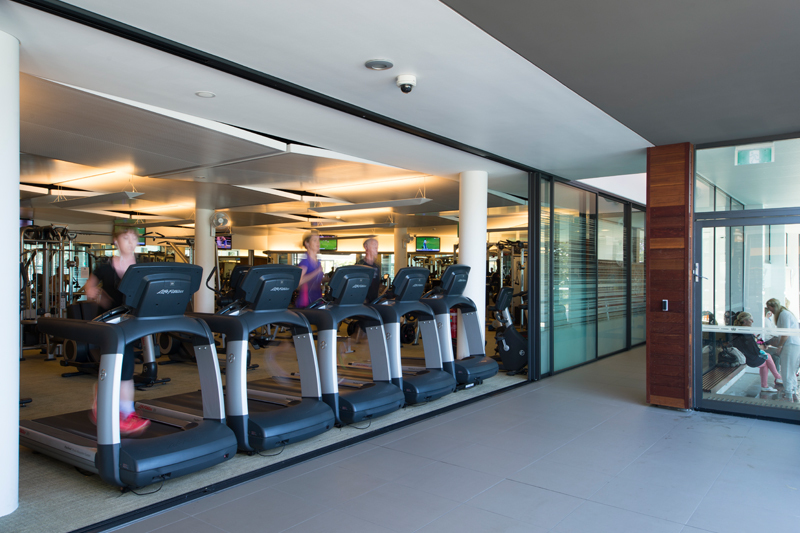 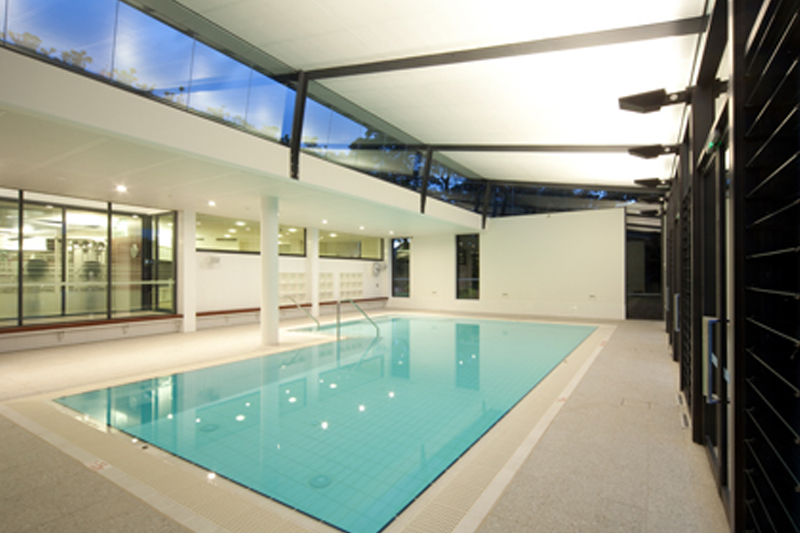 In 2011, a state of the art Fitness Centre was built.